"Dapitan," The Flame's literary folio comes out annually with more than 50 contributors sharing their works in words and art. It gives space to poetry and short fiction in both English and Filipino, as well as photo essays. "Cosmos" was the theme that was explored for this year's anthology, with publisher and professor John Jack Wigley as the guest editor. Cosmos is anything but a singularity of a concept, and depending on how you interpret it, one can discuss the divine, science, parallel realities, time, existence, coexistence and so much more, because its mere presence suggests that there is always something bigger than what we already know and where the difference between possibilities and fiction is no longer defined. Titled "Matter & Elements," my poem was translated to outline "the distance between two lovers," according to Sir John Jack's foreword. But, beyond its imagery using a couple lies a multitude of existential frustrations, mostly about the coming of age and the discovery of purpose. Poetry, although an intimidating form of literature, allows me to express and divulge fears—where less words can mean more, and crypted messages play with logic. Dapitan is printed in very limited number of copies, so going to its launch assures that you'll be bringing the book home. One of the reasons why I love this folio is that every page is beautifully curated, where experiences and memories are recreated by the members of the Faculty of Arts and Letters—mostly students, all struggling to champion their chosen art forms—in pursuit of explaining the different beauties of life. Within its pages we witness as the creative curiosity wanders through infinite questions, while philosophical thinking tries to explain what has always been abstract—and is done so in an abundance of equally gripping and magical views. 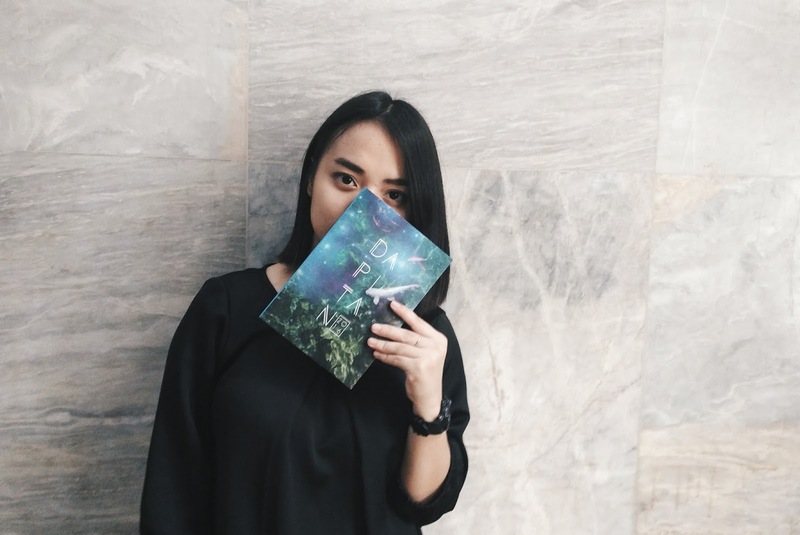 Dapitan gives a glimpse to what contemporary Philippine literature has to offer, and all I can say is, it's a real page-turner.